The Governor General may be Canada’s representative to the Queen, but yesterday’s installation of former astronaut Julie Payette as Canada’s 29th Governor General was all Canadian. The multilingual Payette spoke in English, French and Algonquin during her seemingly unscripted heartfelt opening speech that surely marks how she will fulfil her duty. 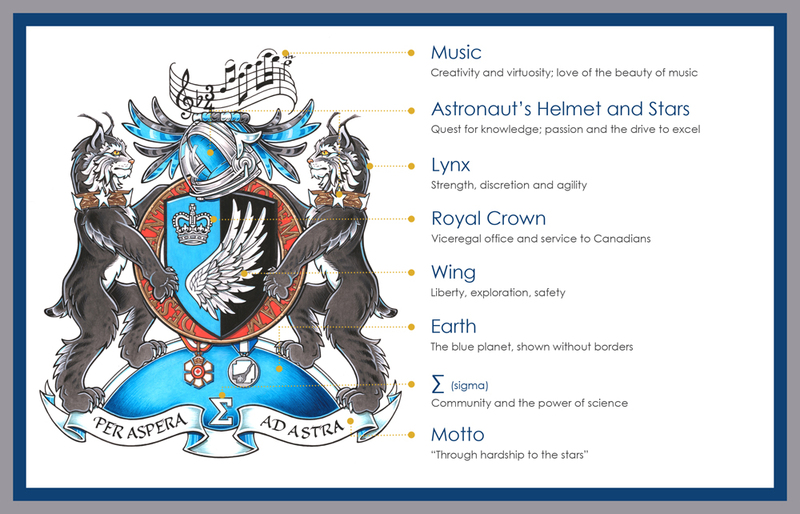 For those who know her best as an astronaut, her position comes with a unique symbol accorded to all Governor Generals, their own Coat of Arms. And the one Governor General Payette designed has many space elements as explained below. Coat of Arms for Governor General Julie Payette. Credit: Governor General. 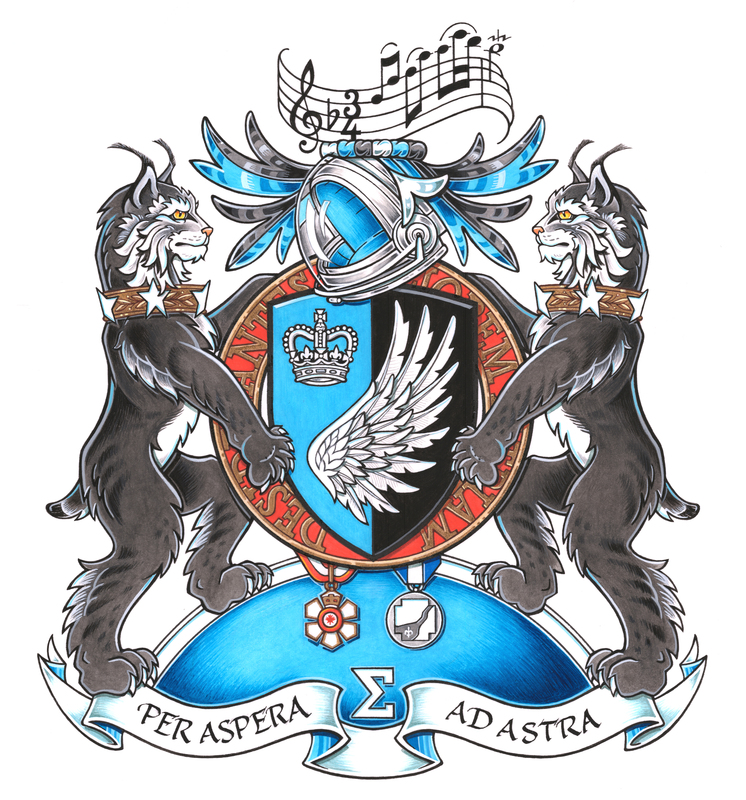 Coat of Arms for Governor General Julie Payette detailed. Credit: Governor General.